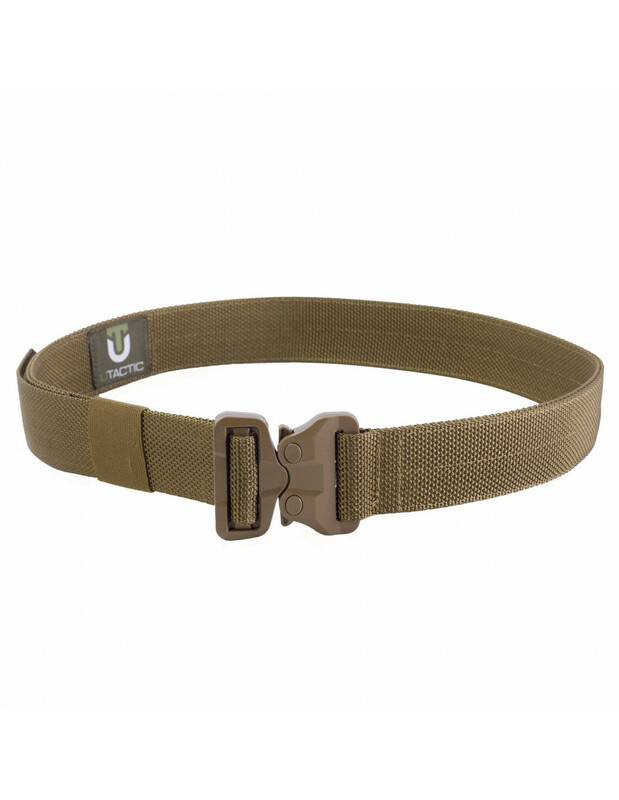 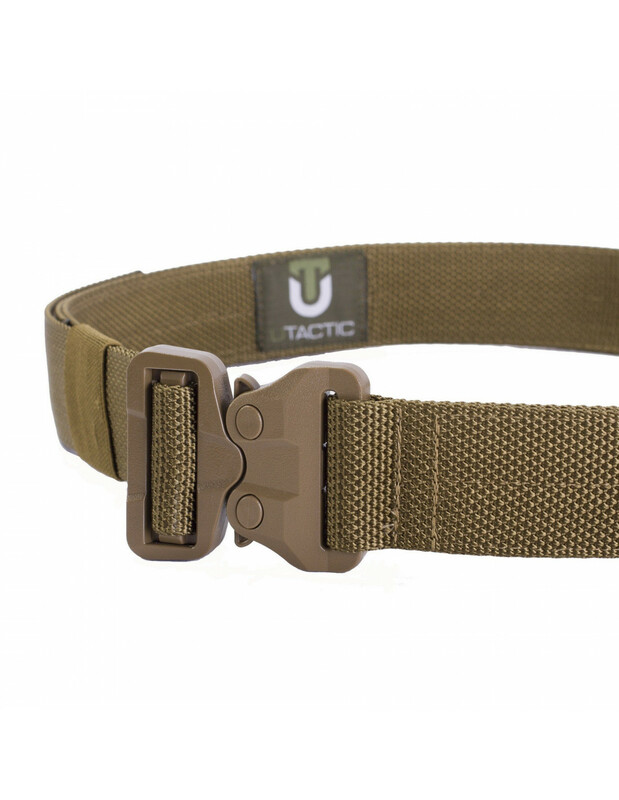 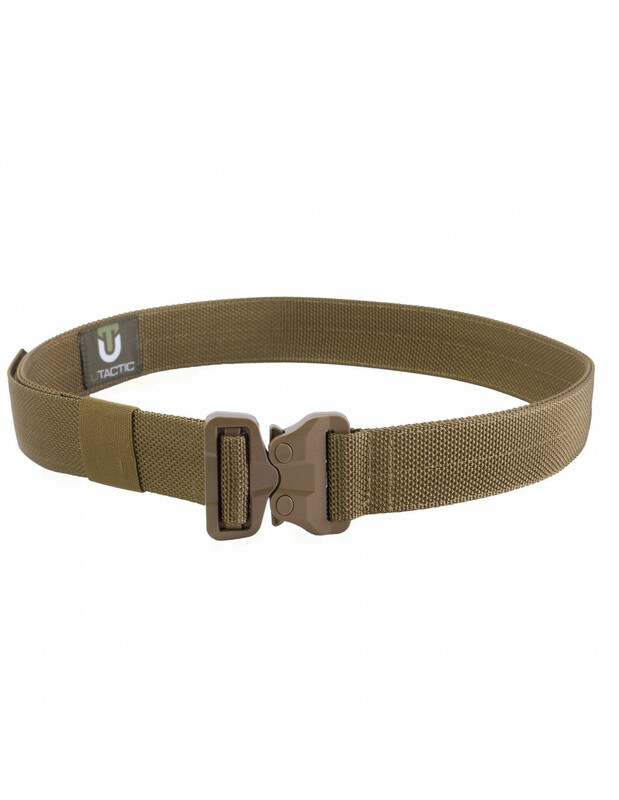 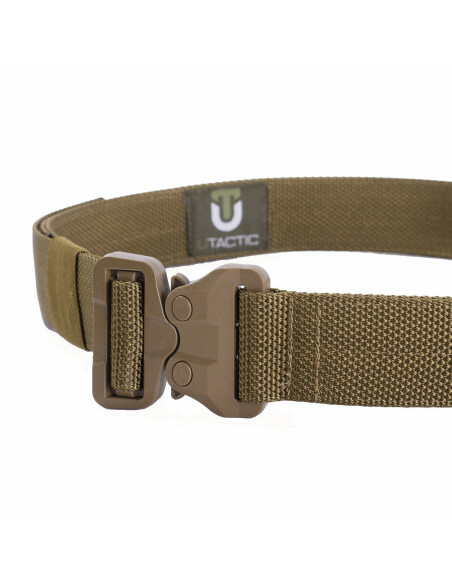 The tactical belt UTactic COBRA GT belt BT8 features a plastic buckle Cobra GT, which was developed by the Austrian company AustriAlpin and is manufactured by the American company ITWNexus. 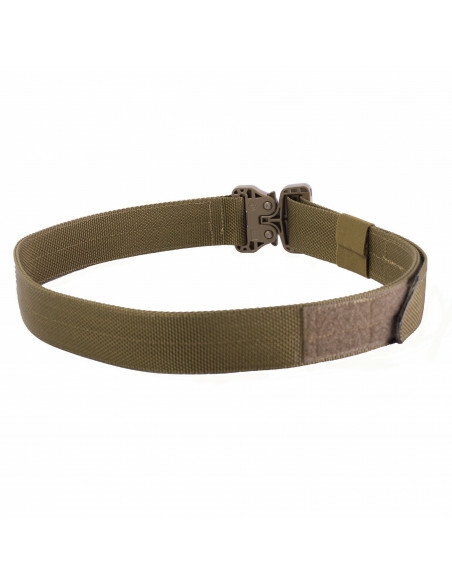 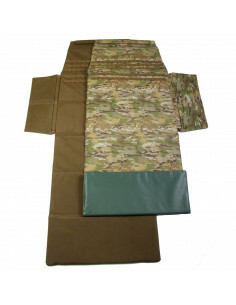 The belt can be used as a tactical trouser belt, a pistol belt, and a component of loadout belt systems. 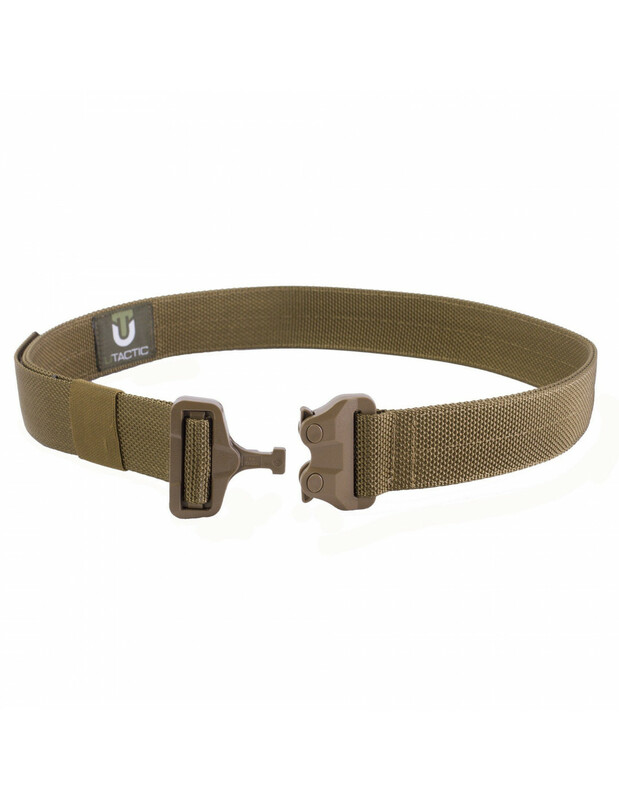 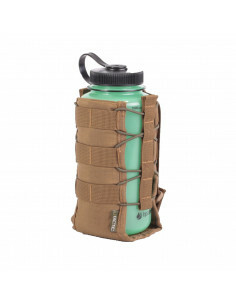 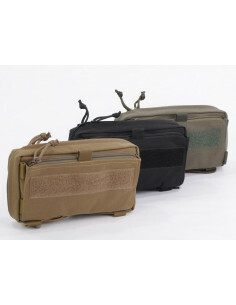 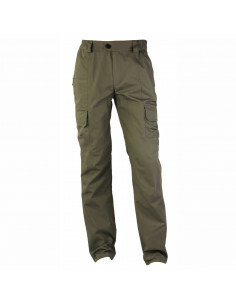 The ultra-strong nylon strap has two layers making the belt stiff enough to hang gear, pouches, holster on the belt. As the buckle is made entirely of plastic, the belt can be kept on when passing a metal detector at the airport.